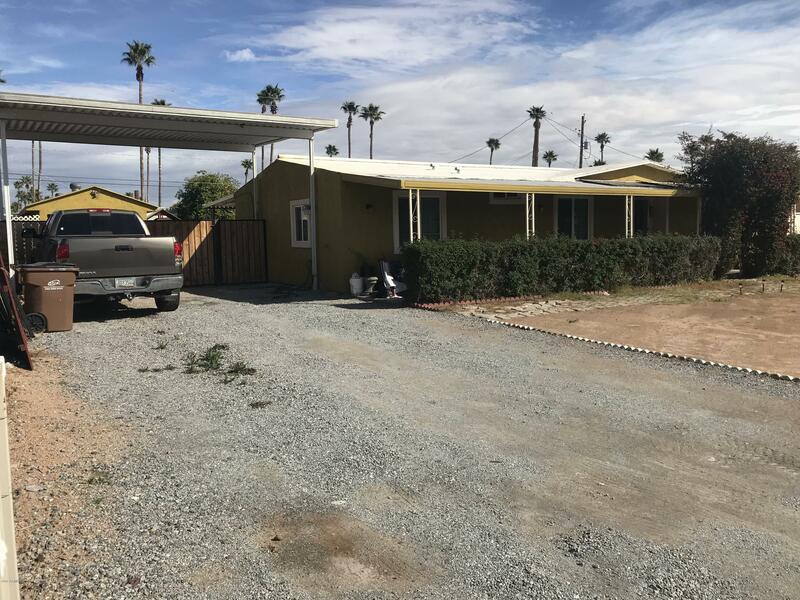 All PALO VERDE VISTA LOTS 16- homes currently listed for sale in Mesa as of 04/23/2019 are shown below. You can change the search criteria at any time by pressing the 'Change Search' button below. "Property features 3 bedroom, 2,bath recently remodeled and a separate living quarters for the in-laws presently being used as storage. Covered RV parking."